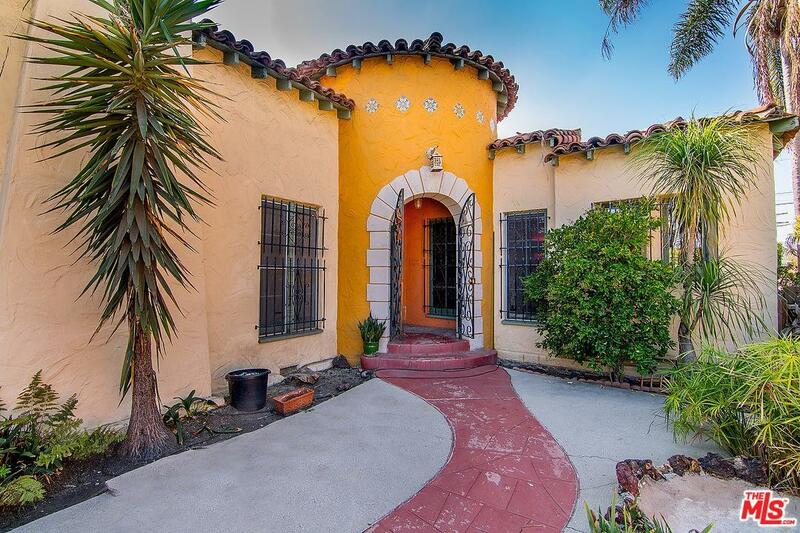 CLASSIC SPANISH FIXER ON A CORNER LOT IN BEVERLY GROVE. This 2,033 square foot, 3 bedroom, 2 bathroom bungalow is located on a 6,300 square foot corner lot, just a few blocks from countless restaurants and shops. The property features an excellent floor plan with beautiful outdoor space, a grand living room with a vaulted ceiling and fireplace, a formal dining room, and a cozy kitchen with separate breakfast room and laundry room. 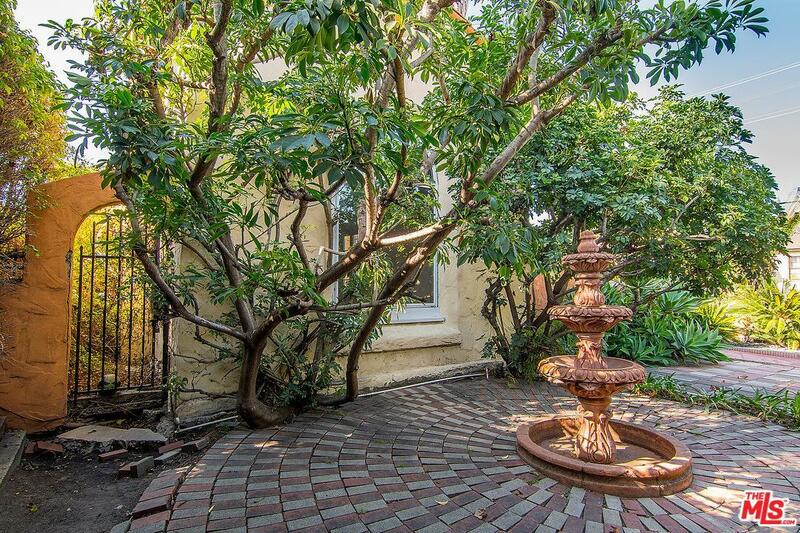 It is surrounded by manicured hedges offering privacy and quiet. 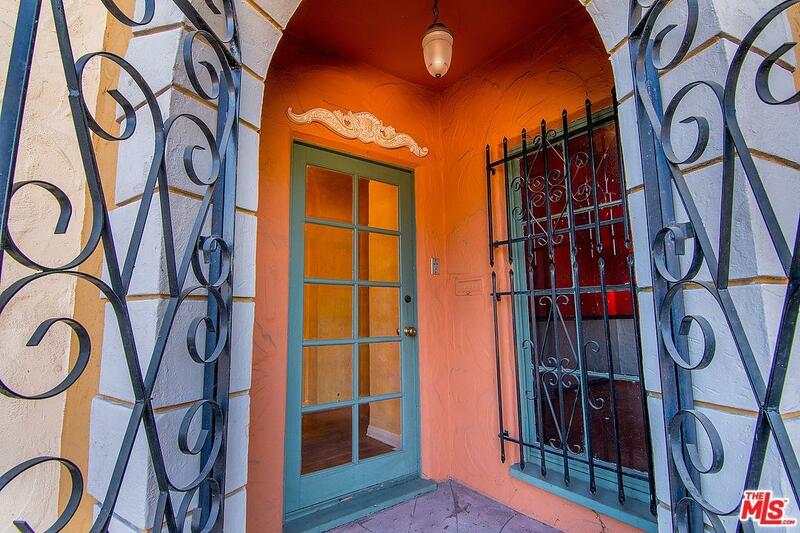 Period details include Spanish tile, arched doorways, and hardwood floors. There is a detached two-car garage on 1st Street for easy in and out access. 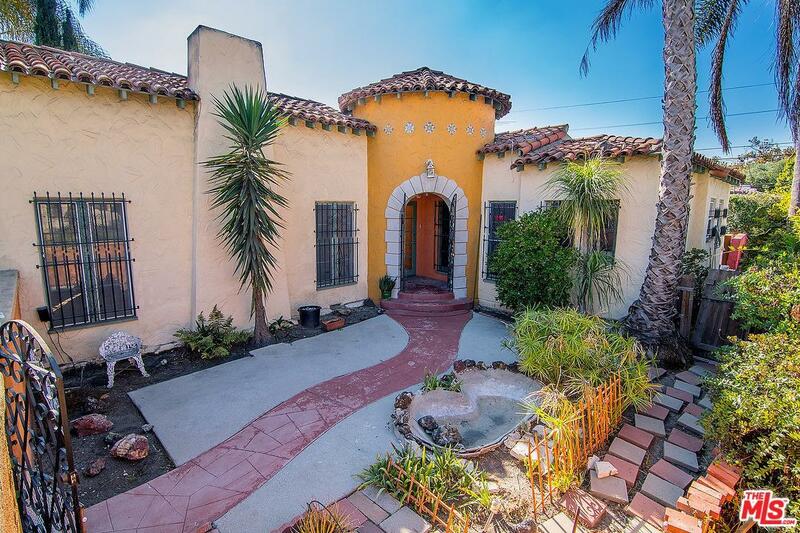 This is an excellent remodel or development opportunity offering enormous potential in the highly sought after Beverly Grove neighborhood. Sold by Mahsa Arasteh BRE#01746994 of Keller Williams Beverly Hills. Listing provided courtesy of Sheri Bienstock DRE#01746994 of The Bienstock Group and Connor Duermit CA DRE# 02051189 of The Bienstock Group.